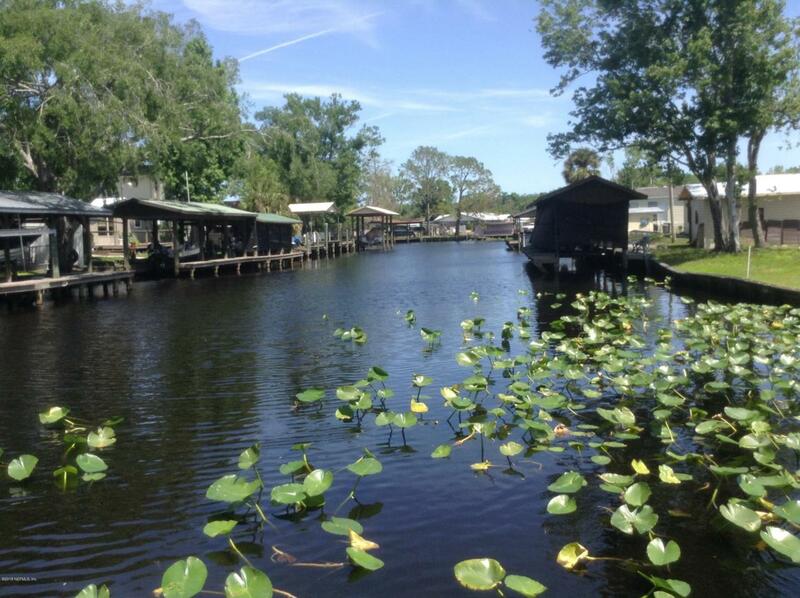 Beautiful deep water canal leading to the St Johns River, Cleared and ready to build or locate your new manufactured home. 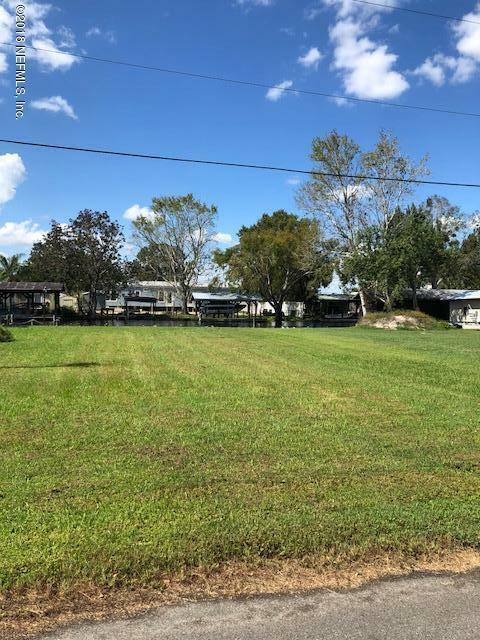 Great location across from the Ocala National Forest and near the Historic Ocklawaha River and Welaka Springs, Enjoy the awesome fishing and water sports or watch the wildlife such as Eagles, Manatees and the River Life. Easy trip by boat to Lake George, Silver Glen Springs, and Salt Springs. Known as the ''Bass Capital of The World''. Don't miss the opportunity as there are only a few lots available in this quaint golf cart community. Adjoining lot is also available. See MLS # 929597.